GET LIT AT THE ROYAL BISON! Edmonton’s premier literary publishers are back with special offerings for bibliophiles! Stop by the Biblio-Bison booth to browse local books and magazines written by Edmontonians and published in the city. Peruse the bookshelf or chat with a publisher to learn more about their literature and the cool events they host in the city. You’re sure to walk away with a large stack of engaging lit for yourself or the obsessive reader in your life. Michael Hingston is back with Biblio-Bison this holiday season and we couldn't be more excited! 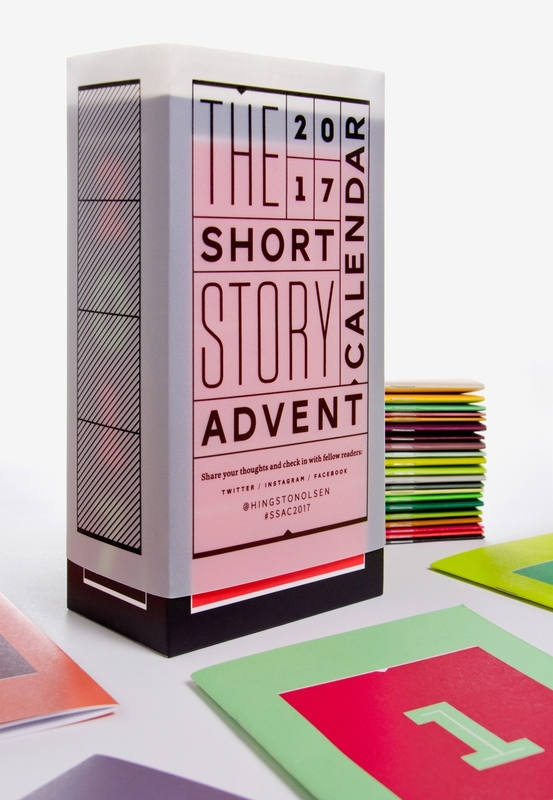 Hingston & Olsen is the outfit responsible for the Short Story Advent Calendar, an internationally acclaimed collection of sealed stories that get opened, one by one, on the mornings leading up to Christmas. This round Michael has some pretty exciting works lined up for us. Check out Hingston & Olsen Publishing on instagram / twitter and read on to find out more about the new projects on the go! The 2017 Short Story Advent Calendar: Back after two sold-out years, this is another set of 24 individually sealed stories to help you ring in the Christmas season, plus a gorgeous slipcase and special vellum sleeve. Contributors include Kelly Link, Jim Gavin, Maggie Shipstead, Ken Liu, and Carmen Maria Machado. 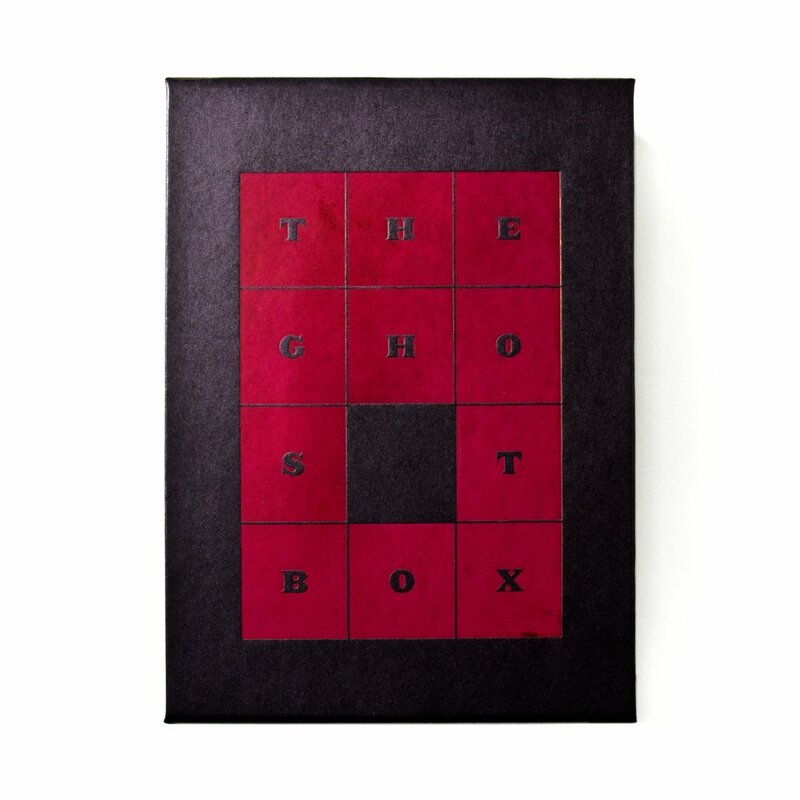 The Ghost Box: A deluxe set of spooooooky stories to get you in the Hallowe'en spirit, edited and introduced by comedian and horror aficionado Patton Oswalt. 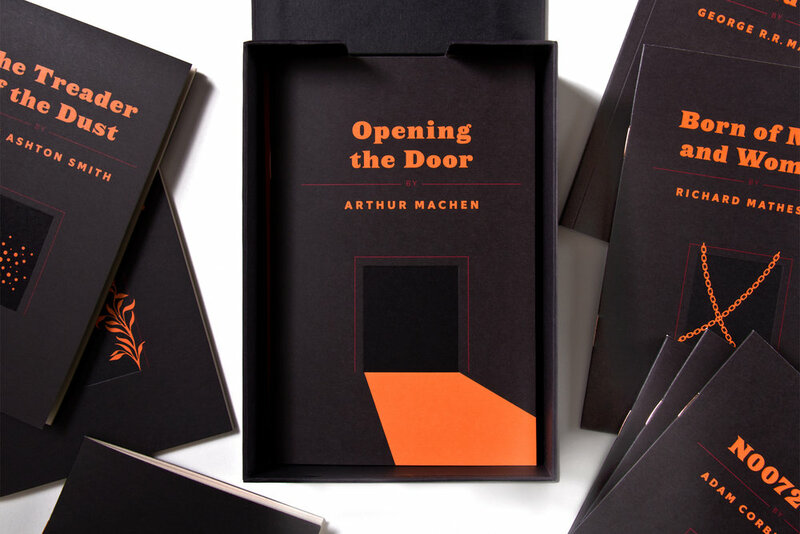 Each handmade box features a matte-black finish, an iridescent colour-shifting foil stamp on top, and a magnetized lid. You can read more about it in this Washington Post story, circa 2017.